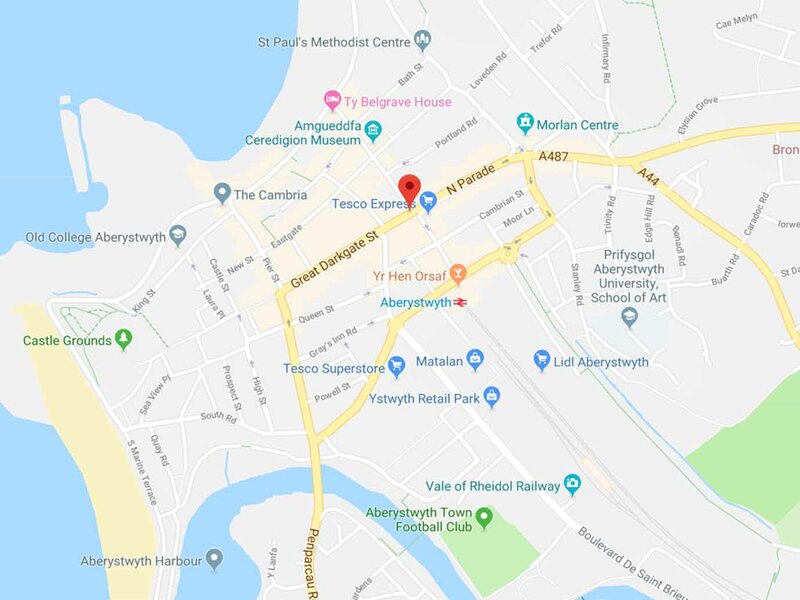 12th and 13th of October 2019. 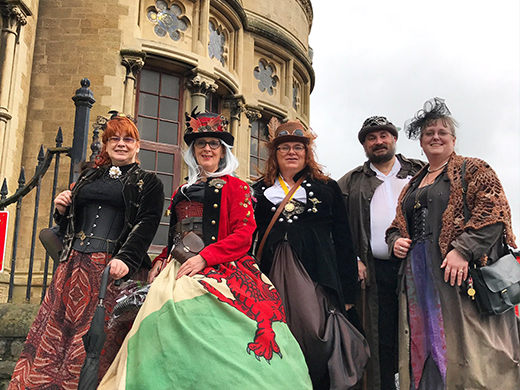 Welcome to the return of Aberystwyth Steampunk Spectacular. 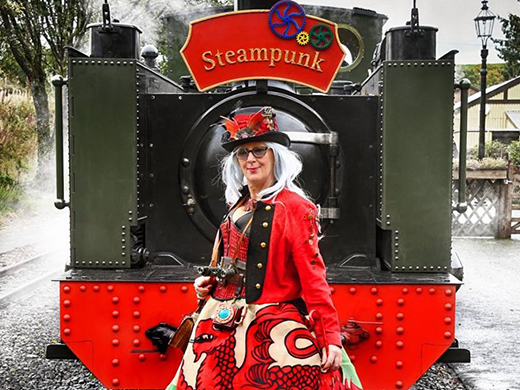 We hope you will join us for a splendid weekend of Steampunk activities, fun and entertainment based at this quintessential Victorian seaside resort in Ceredigion Mid-Wales. 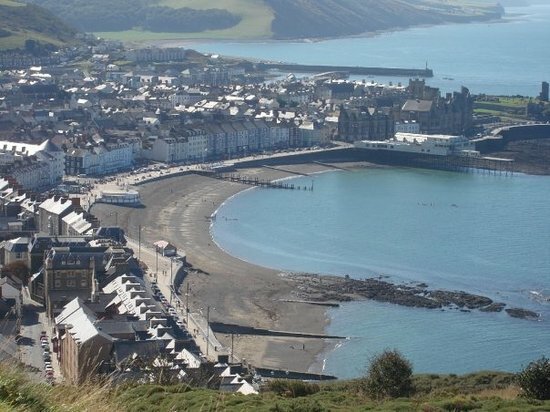 The weekend activities and attractions are all located within walking distance within Aberystwyth, and is ideally suited for promenading along the Aberystwyth seafront. 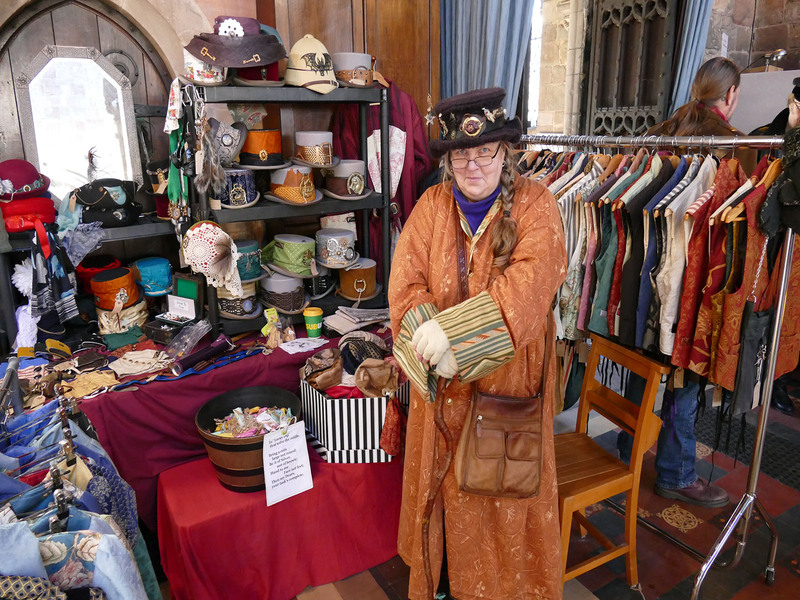 Old College is the main venue for all indoor activities with various Steampunk traders plying their goods in the Quad, dare you take part in tea duelling? 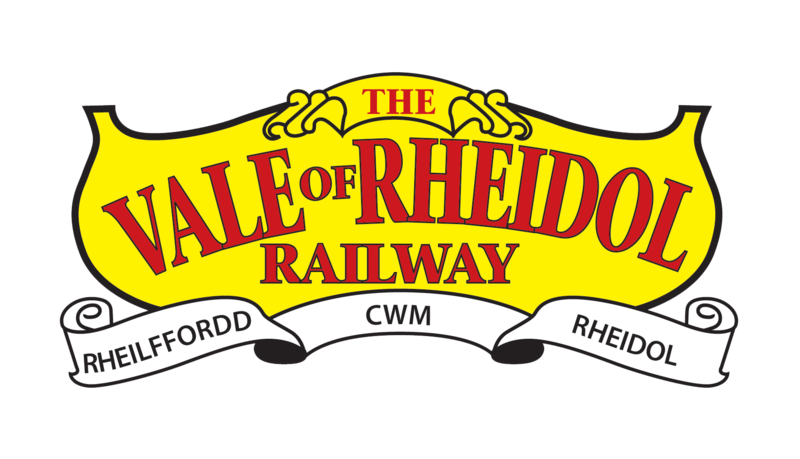 Victorian attractions are also available at the Vale of Rheidol railway with Saturday evening entertainment at the old time music hall themed theatre at Ceredigion museum. 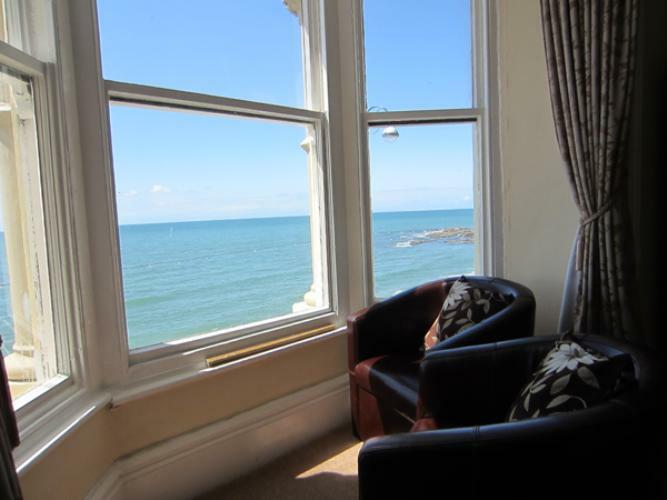 Main indoor venue for the steampunk event, located on the beautiful Aberystwyth seafront. 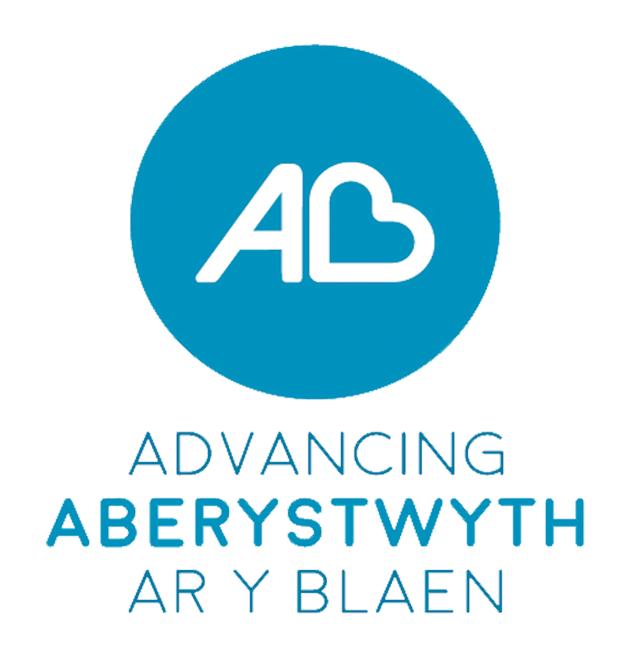 Steam train journeys from Aberystwyth to Devil's Bridge and return between 10:30 and 15:45.  Ceredigion Museum is open between 10:00 and 17:00. 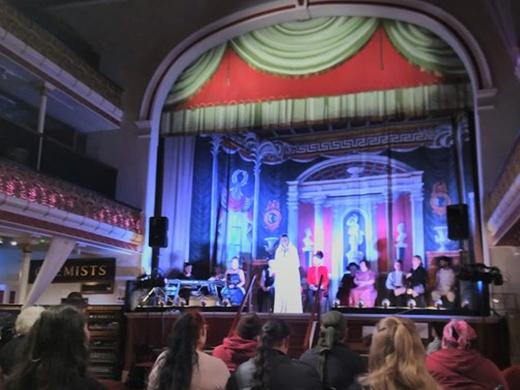 Main venue for the evening entertainment. At our event, we are very honoured to have special guests to come and talk to us about a variety of special topics. Traders and Vendors will also attend the event to give you the opportunity to buy something awesome! 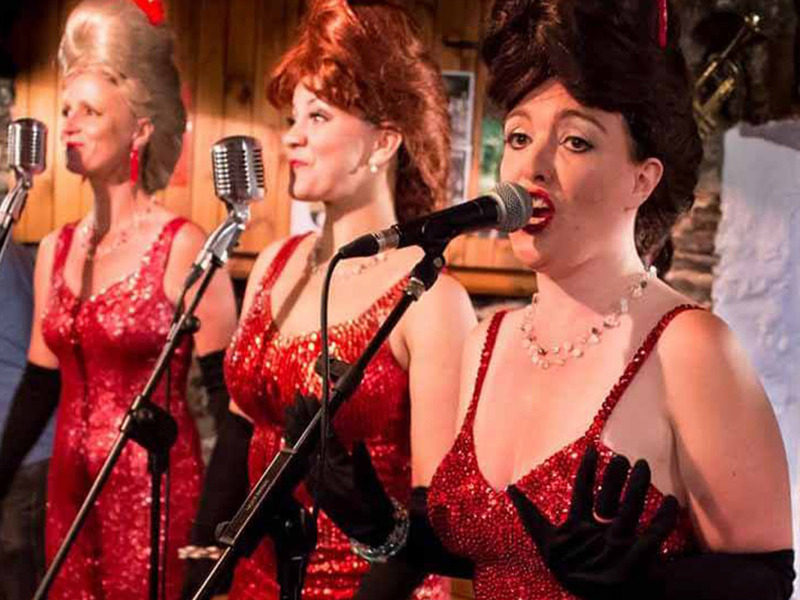 Evening Entertainment will commence at 19:00 at the Ceredigion Museum, tickets can be purchased below. 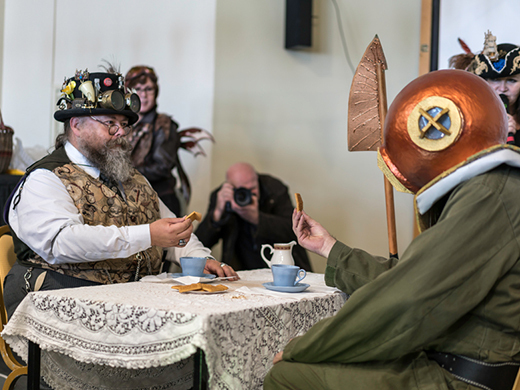 Tea Duelling will commence in Old College, tea and biscuits at the ready! Dare you take part? 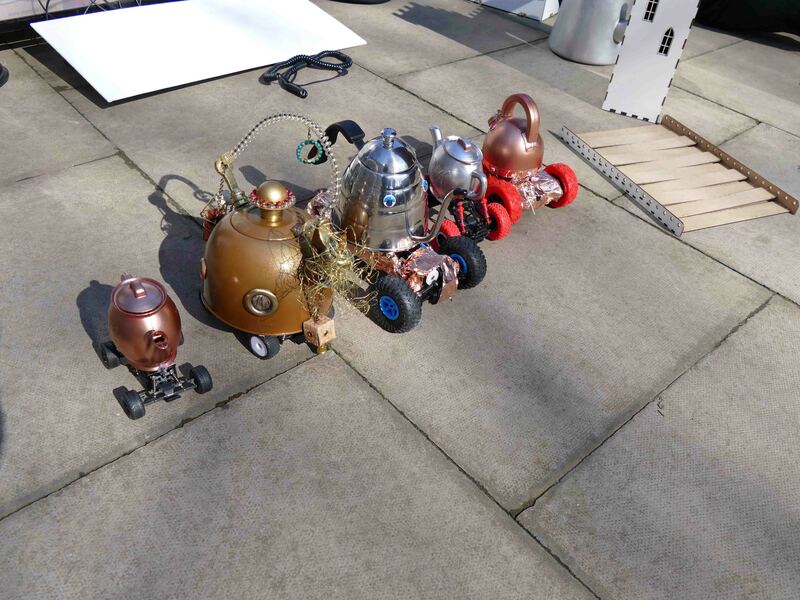 The event will also host the Teapot Racing with members of the public and Aberystwyth Robotics Club. 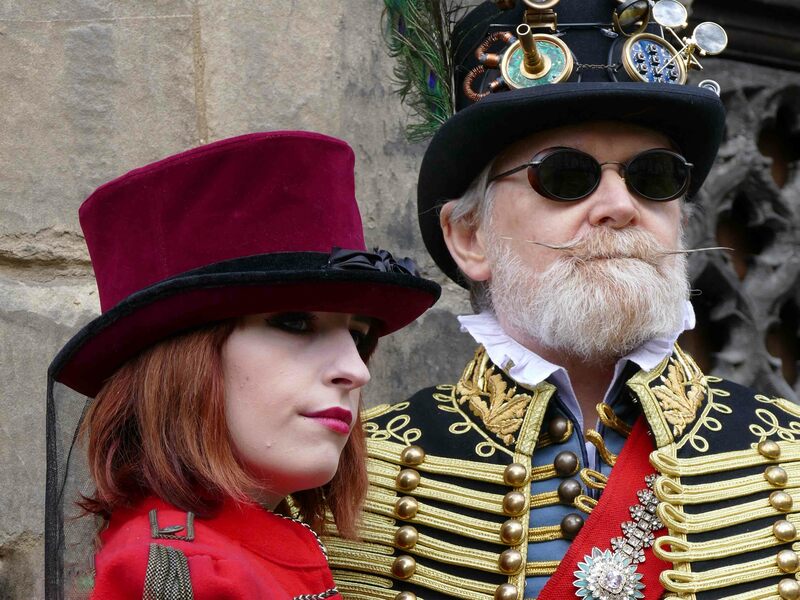 The Peacocks Parade will see the magnificently dressed promenading Old College for all to see their creative splendour. 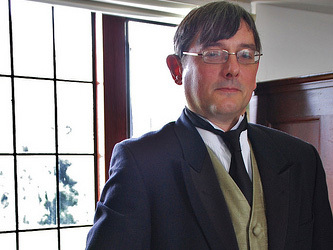 10:00 - 13:00 - Quantified Goths: How Scary is Frankenstein?